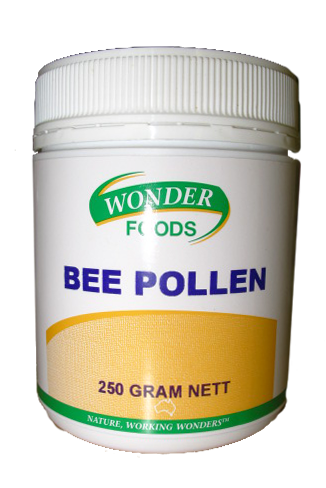 Bee Pollen grains can be regarded as a natural superfood. They contain a comprehensive range of nutrients, B Vitamins and most importantly phytonutrients. This can be easily added to smoothies or sprinkled on food to provide key nutrients for an active lifestyle.